volunteers, public relations and sponsoring. Switzerland to accomplish its ambitious objectives. January 2004 the association Workcamp Switzerland was founded by enthusiastic young people. 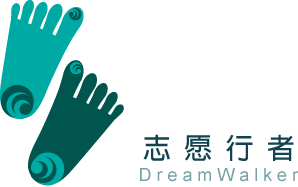 contribute by providing more possibilities in this field to young people. organisations worldwide. 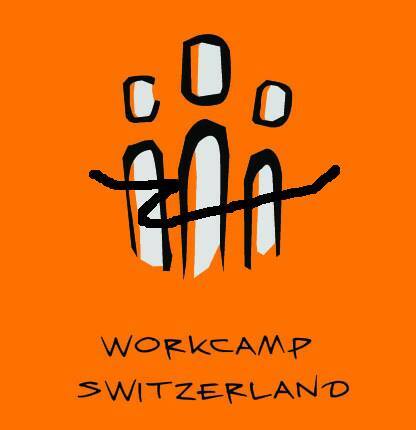 Up until now without a Swiss organisation, Workcamp Switzerland closed this gap. from the society and the environment they’re working for. closely and to work for a good purpose. November 2012 a member of the international network “Alliance of European Voluntary Services Organisation”.